At the age of 17 he joined a “show band” from Los Angeles as the bassist for Skyway touring the South and the Pacific North West. Soon after they disbanded, he formed a life long friendship with Naux (Juan Maciel) playing in such bands as Nona Hendryx & Zero Cool, Richard Hell and China Shop in New York City. In 1984, he formed his own band Empty House playing to very enthusiastic crowds in places like CBGB’s, TRAX and The Pyramid Club; where they were the “house” band performing every Tuesday night. However, it was through his connection with Naux that Michael began composing music fusing “ambient” and “jazz” influences from Brian Eno to Miles Davis. 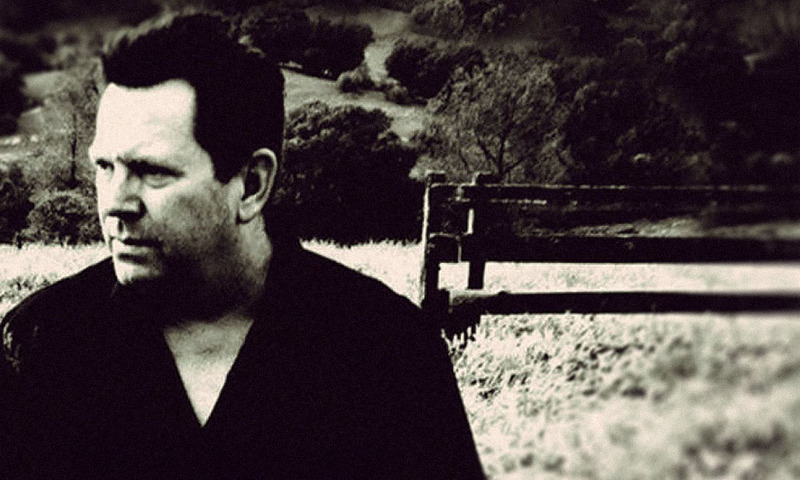 In 1992, he began a solo career writing and recording music that soon became known as Darshan Ambient; releasing several critically acclaimed albums such as Providence, The Zen Master’s Diary, Autumn’s Apple, re: Karma, From Pale Hands To Weary Skies, A Day Within Days and Dream In Blue. Allison’s music has been used in films, documentaries and television commercials.